A Bombardier Q400 aircraft in the livery of Biman Bangladesh Airlines. Credit: Bombardier. 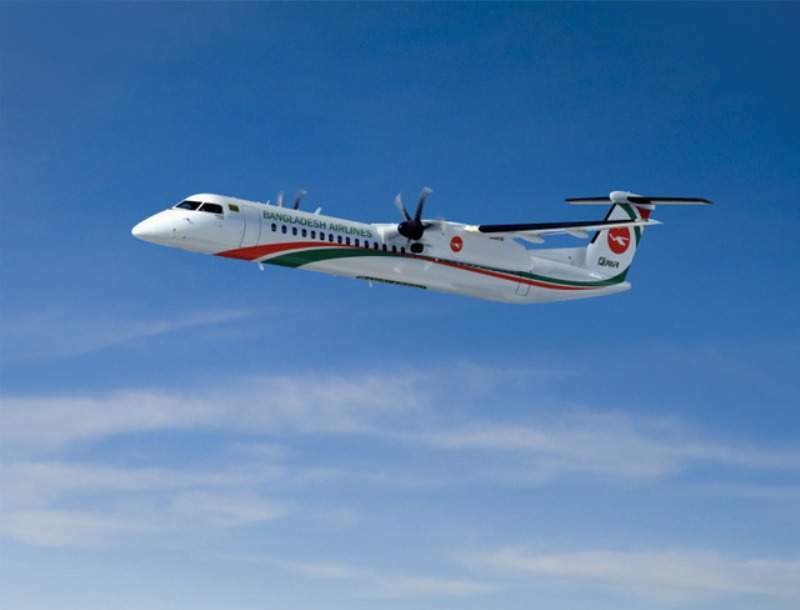 Biman Bangladesh Airlines has placed a purchase order, valued at around $106m, for three Q400 turboprops to Bombardier Commercial Aircraft. 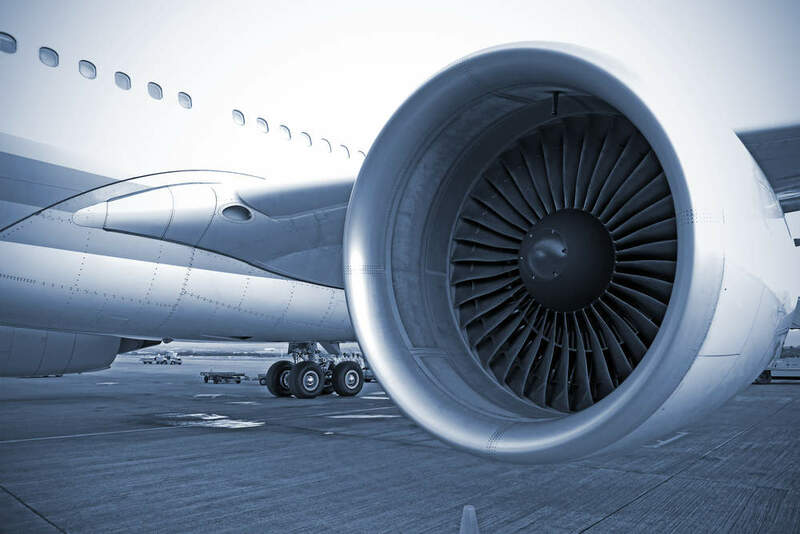 Biman has signed a purchase agreement with the Canadian Government’s international government-to-government contracting organisation Canadian Commercial (CCC). Biman Bangladesh Airlines managing director and CEO A M Mosaddique Ahmed said: “We currently operate two Q400s and without hesitation, we can say that these aircraft are ideal for our domestic and regional operations. Biman is the national flag carrier of Bangladesh and serves 15 international and seven domestic destinations. Based at Hazrat Shahjalal International Airport in Dhaka, Bangladesh, the airline provides passenger and cargo services to Asia and Europe. Bombardier Asia Pacific sales vice-president François Cognard said: “The Q400’s greater seating and cargo capacity really set it apart from the competition. The Bombardier Q400 is part of the company’s Q Series family of aircraft and is designed for short-haul operations. The aircraft can be configured to carry up to 90 passengers. Last month, CIB Leasing agreed to convert a previously placed order for ten Bombardier CRJ Series aircraft to five 90-seat Bombardier Q400 turboprops, and five Bombardier CRJ900 regional planes.